Hamamelis virginiana leaves are used in medications that treat hemorrhoids. Native Americans had a number of uses for hamamelis virginiana. 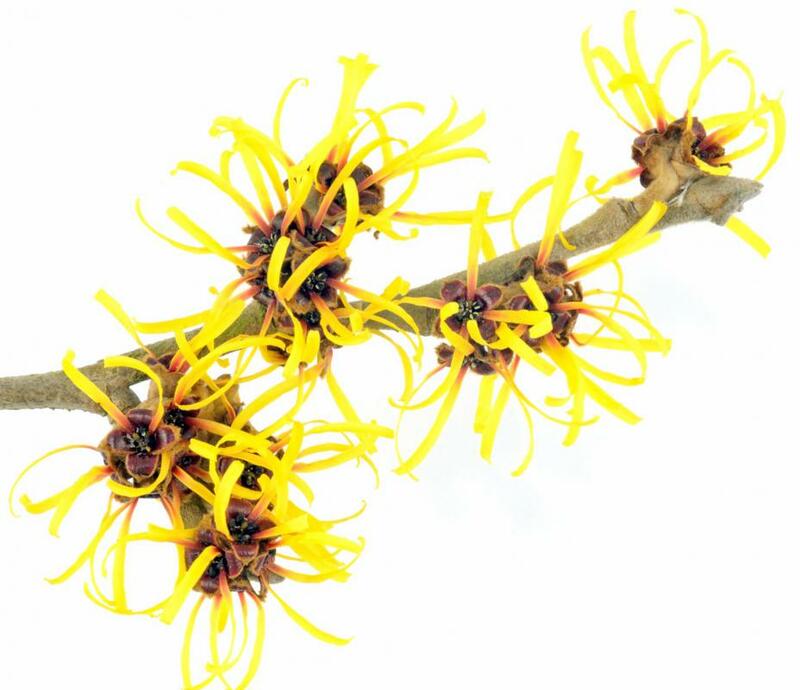 Hamamelis virginiana is also referred to as American witch hazel. Hamamelis virginiana is a member of the witch hazel family that is commonly found in North America. In Canada, it can be found in at least five provinces, including Quebec, Ontario, and Nova Scotia. In the United States, it can be found in more than two dozen states, including those as varied as Rhode Island, South Carolina, and Arkansas. For this reason, the perennial tree is often referred to as American witch hazel. The plant is used as a remedy for inflammation and for skin care. American witch hazel is a deciduous multi-stemmed tree. When the leaves, which are usually an oval shape, first appear, they tend to be reddish-bronze. Later, they become a vibrant shade of green. Then, in the fall, they generally change to become bright yellow. Hamamelis virginiana usually sheds it leaves in October or November. Bright yellow blossoms usually replace them. The flowers produced by the tree are characterized by four crinkled petals. The tree also produces a small fruit, which contains two black seeds that occupy most of the fruit’s interior. The tree’s fruit takes about a year to mature. This means that blossoms from the current year signal mature fruit from the previous year. These fruits burst open and release their seeds. This is generally the process that allows the trees to reproduce. The trees are sometimes planted for domestic aesthetics. This includes to establish property borders and to add color to the landscape in the fall. The tree is also widely known as a source of treatment for a variety of conditions. The leaves can be used to make medications for the treatment of both diarrhea and hemorrhoids. Hamamelis virginiana leaves are available in the form of supplements. The supplements may not be appropriate for everyone. Women who are pregnant or breast-feeding are advised against consuming such products. Many people also use hamamelis virginiana as a skin care product. There are a number of commercial astringent and toning products available. In many cases, however, these products contain additives such as alcohol. Users are advised to be aware of whether or not the products they purchase are pure. There a number of traditional Native American uses for American witch hazel. These include using various parts of the plant, including the bark, the twigs, and the leaves. Ailments that were treated with these items include insect bites, muscle aches, and sores. 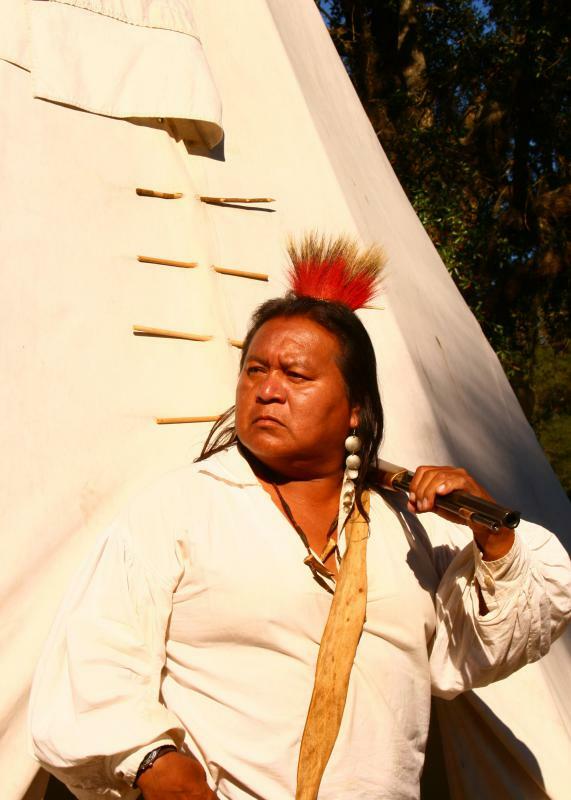 Some Native Americans also reportedly enjoyed the flavor of the seeds. What is Distilled Witch Hazel?